Image via Tarrant County Sheriff’s Office. 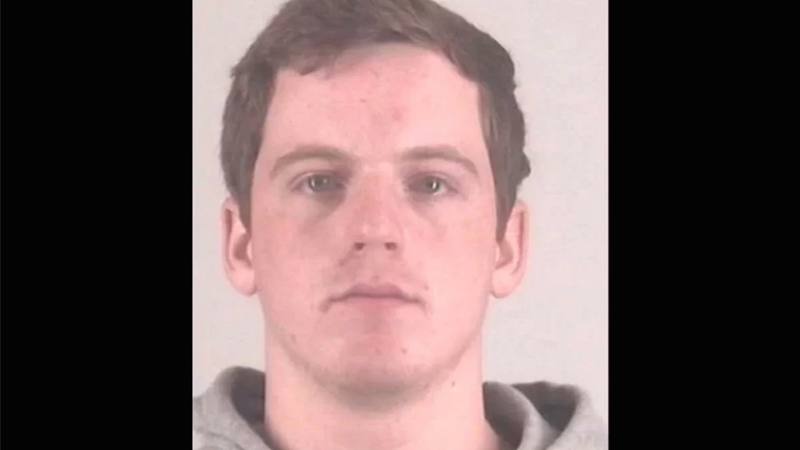 In October 2015, high school football player in Dietrich, Idaho, named John R.K. Howard trapped another teammate with mental disabilities in the locker room after practice and, along with two other teens, sodomized him with a wire hanger. The victim, who is black, reported the assault as a culmination of long-standing racist harassment from Howard and others on the team. The “racial undertones” Hemmer refers to include accusations that Howard and other players taunted the victim with a “Ku Klux Klan” song, and calling him various racial epithets, according to The Guardian. KTVB reports that the victim and his family have since moved away from Dietrich, and the 18-year-old suffered a break down shortly after the assault, seeking treatment in several facilities. His parents are reportedly “terribly disturbed and outraged” by the plea deal.